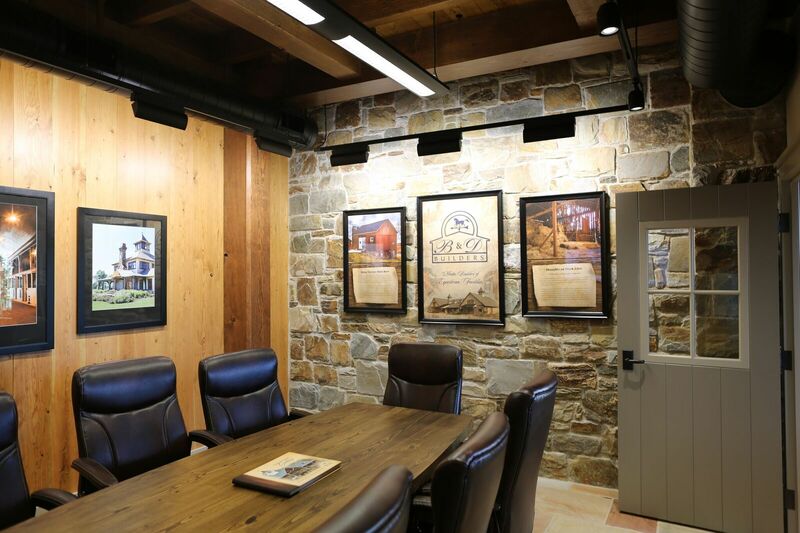 Our team includes third-generation woodworking experts and craftsmen who have been building timber frame homes and timber frame buildings for most of their adult lives. 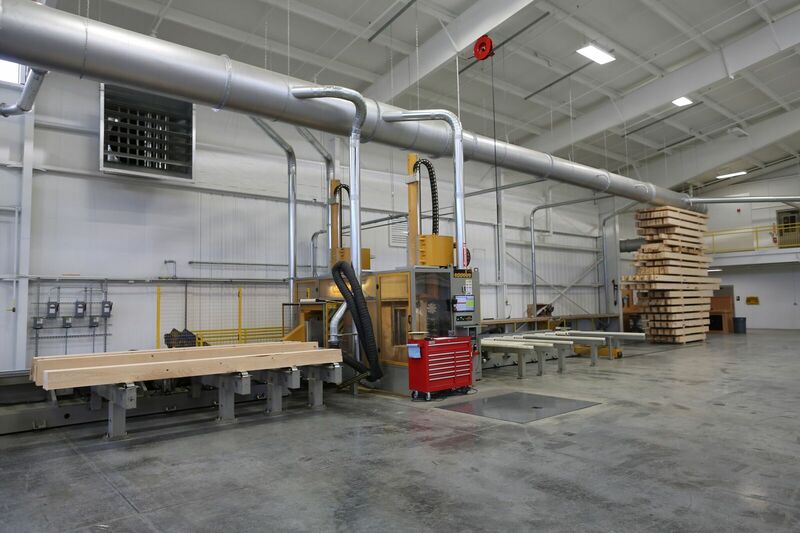 Our design manager has over 20 years experience and a reputation of being the best in the country and all our CNC Machine Operators, Timber Framers, and Managers bring their extensive carpentry expertise to every project. 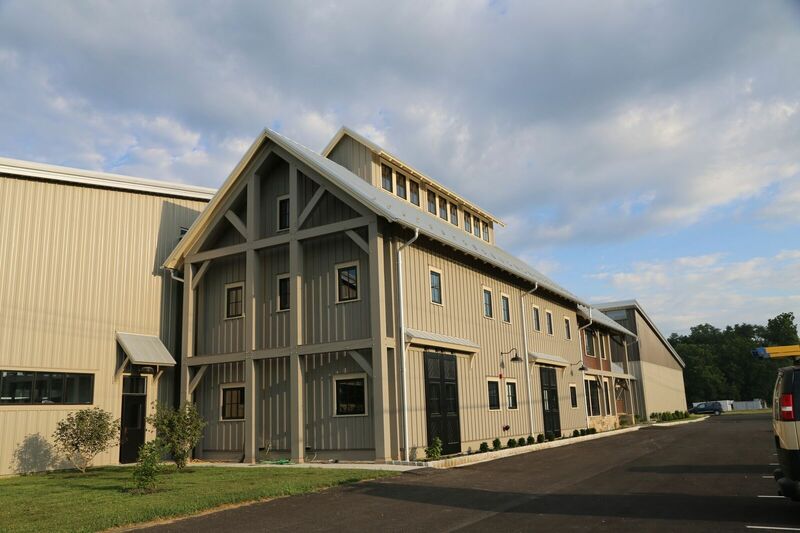 Mid-Atlantic Timberframes was founded as the timber division of our parent company, B&D Builders, to ensure quality and efficiency in building state-of-the-art equestrian facilities on the East Coast. 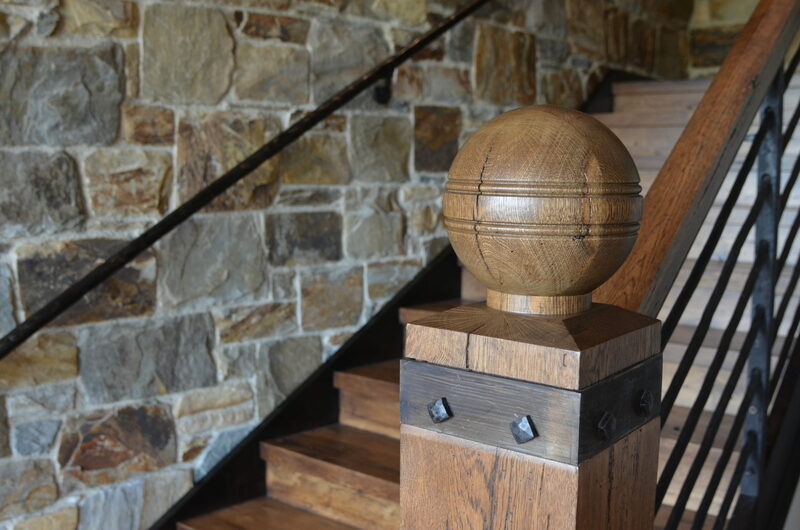 Today, Mid-Atlantic Timberframes stands as an independent company that has built an incredibly skilled team of experts — from our design manager, with over 20 years experience to our Timber Framers, CNC Machine Operator, and Shop Manager with extensive carpentry expertise — we take pride in offering unparalleled passion, quality, and dedication to each and every one of our clients. Craftsmanship with a modern twist. 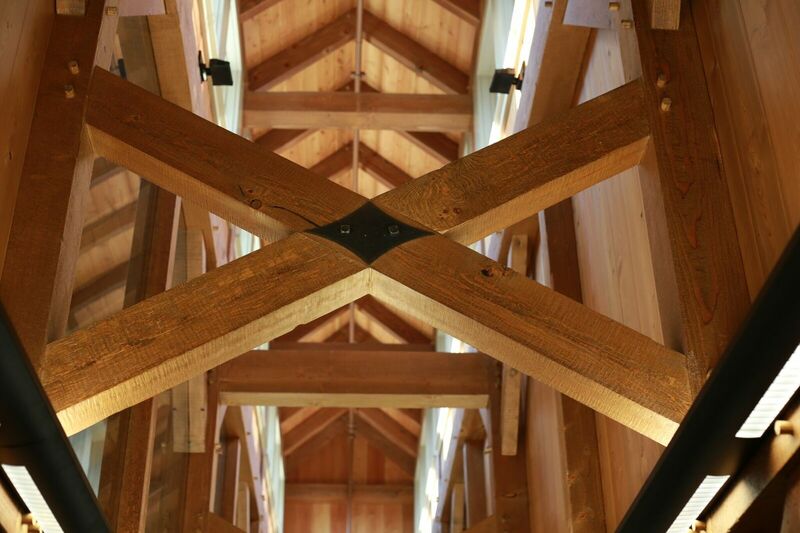 Grounded in our old-world craftsmanship roots, our heritage of custom and quality timber framing using fine wood materials and centuries-old techniques continues into the 21st Century. The latest CNC machining technology available on the market today adds extreme precision and consistency to our craft. 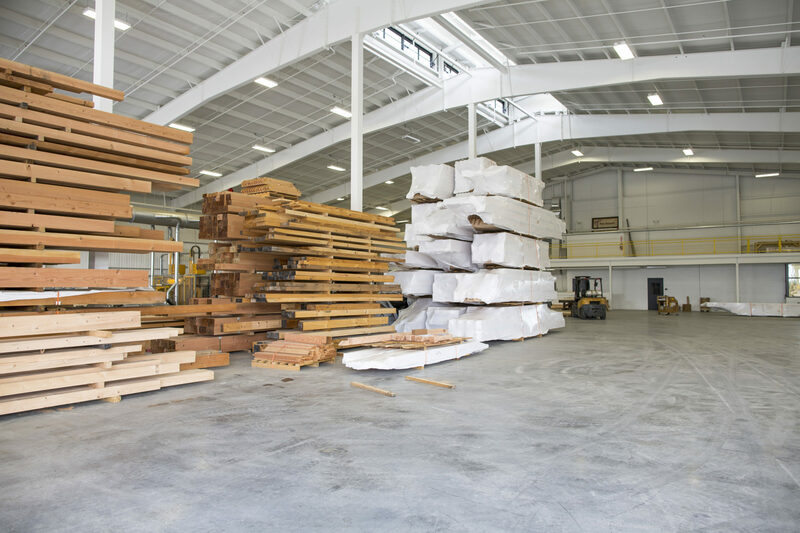 Every timber frame we cut is hand-checked for the highest level of quality control. There are still some cuts that are done by hand in our shop – i.e. the more intricate cuts on valley rafters and chiseling corners of housings. 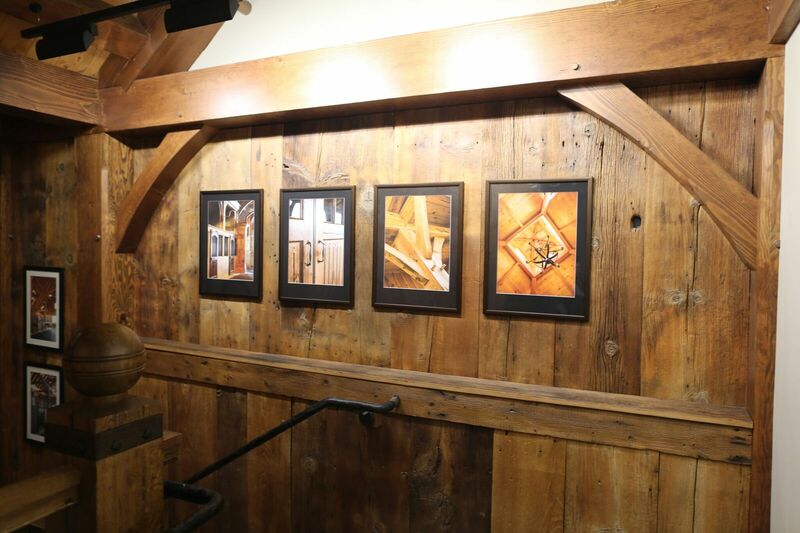 From computer-aided design and CNC machining to the centuries-old tradition of hand-finishing the posts and beams and raising the structure using hand tools and a mortise-and-tenon joinery, Mid-Atlantic Timberframes is all about quality. A job done right. Every time. We truly enjoy interacting with our clients on a one-on-one basis. We take the time to listen to you and understand your unique needs and desires. 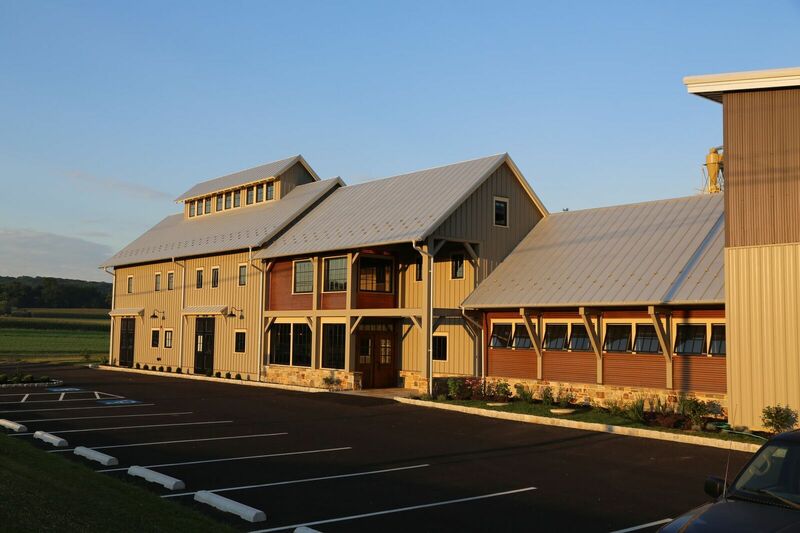 Whether you want an entirely new timber frame home, a one-room addition, a bank barn or timber frame equestrian barn, you can rest assured that you will receive our very best in quality and service by using our heavy timber frame construction. This is our promise to you.